one. We kicked off our week with pink eye — yay! 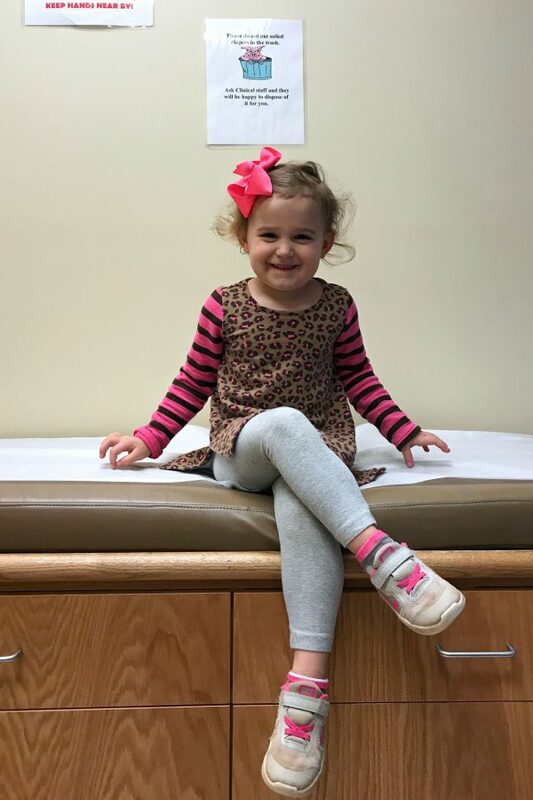 We had a pretty light case and it cleared fast…then came back in both eyes (even on drops) later in the week, so Caroline got to Netflix binge two days this week — she was in heaven. two. Last Friday Matt and I had a date night at Dot Dot Dot, a members-only Prohibition-style speakeasy located in the back lot of a shopping center. I have been anxious to visit this cocktail parlor since they opened last summer, and after hosting a happy hour recently, Matt came home raving about this place. So I scheduled a date night to go and see what all the hype was about! The atmosphere was just as cool as I had expected. The entrance is basically behind some dumpsters and you would never know it existed unless you were looking for it. After flashing your membership card (which Matt thinks is the coolest thing ever) and walking down a long brick hallway you enter a second door before you arrive to the upscale cozy (screen-free) lounge. 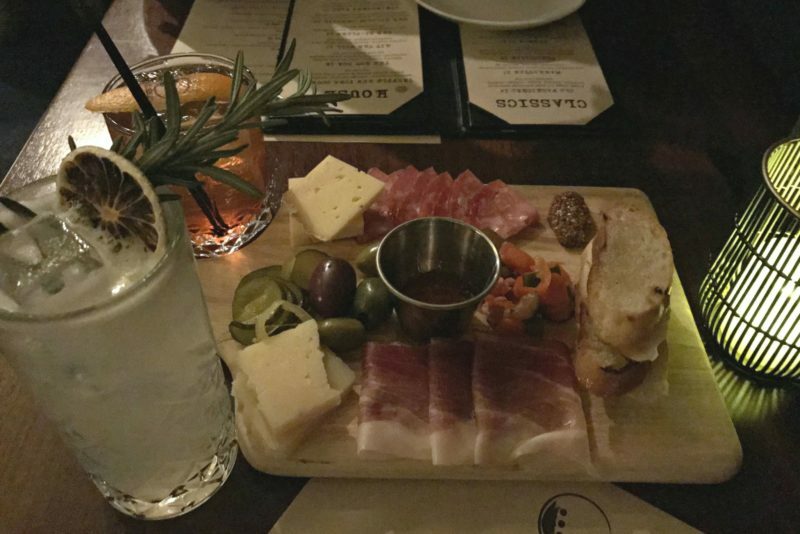 We enjoyed delicious handcrafted cocktails and small plates. I highly recommend the refreshing “Lily Wants a Pony” cocktail, made with vodka, riesling, rosemary and fresh lime juice. As for food, we loved the steamed buns the most and also enjoyed an amazing charcuterie board and the braised beef cheeks. three. 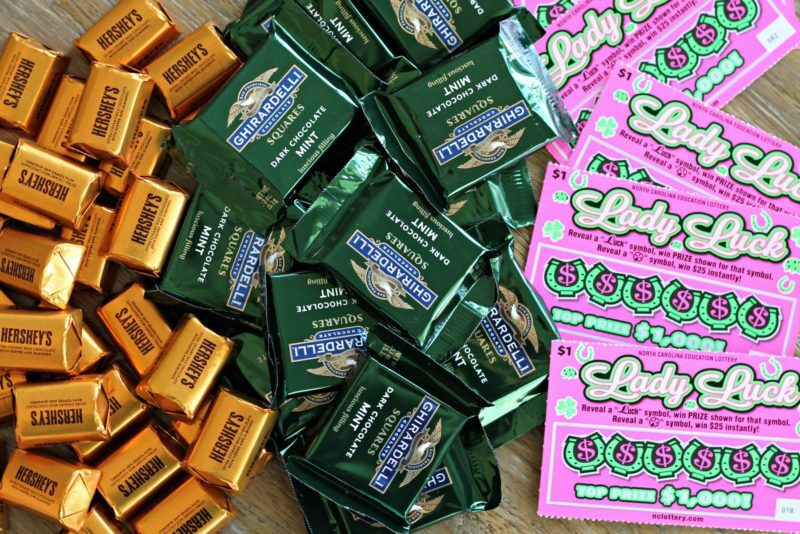 While grabbing some things at the grocery store for Thomas’s St Patrick’s Day class party I decided to pick up some treats for the teachers too. I’m not normally a big celebrator of this holiday, but since I had some extra time on my hands yesterday at home with Caroline I thought it would be fun to whip up some “I’m so LUCKY to have you as my teacher” goodie bags. Because for real, we are lucky. Our teachers are awesome this year. These remind me of the treat bags I made for the teachers two years ago for Teacher Appreciation Week. four. Brussels sprouts were BOGO at Harris Teeter this week and I’m a sucker for a deal so I picked up too many bags, without a plan for how I was going to use them. Naturally, they were on their last day when I refused to let them go to waste and instead tossed together a Bacon & Brussel Sprout Salad for dinner (and leftovers for lunch)! five. Thank you all for responding to my Insta-Stories about the kinks with my blog showing up in your blog reader feeds. I think I’ve worked out the issues with Bloglovin so I should be showing up in your feed now (and hopefully not super delayed). 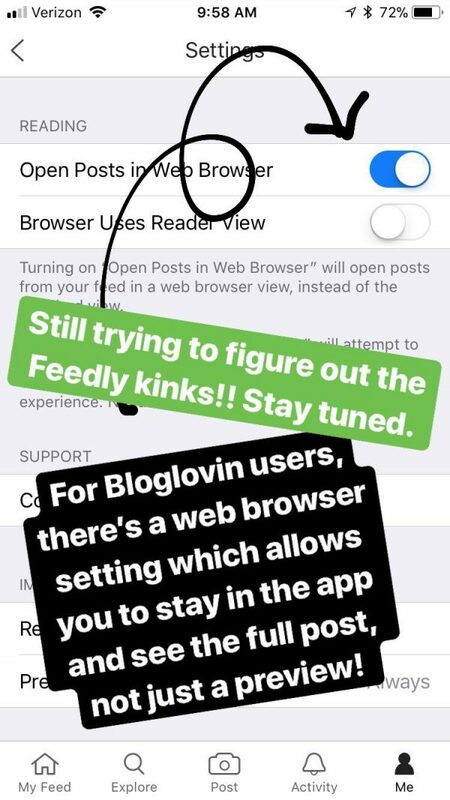 As for those of you who said you could only read the first few sentences, below is a quick trick to changing your settings from reader to browser view in Bloglovin. I too follow some blogs that only showed a preview and it drove me nuts and was so happy when I found this feature! Working on feedly still. Do me a favor, if you still aren’t seeing my posts, please let me know in the comments which reader you use! Don’t forget to stop by and say hi to my Five on Friday co-hosts, April and Natasha, and link-up your Friday five below, too!! YUM I could totally go for one of those cocktails tonight… or right now 🙂 Happy Friday! That restaurant looks SO cool – what a great concept! Have a great weekend, lady. Love finding new places in town to try! Happy weekend! Ugh, sorry about the pink eye, that’s the worst! You’re still not showing up in Bloglovin in real time for me. UGHHH. Am I showing up at all yet? 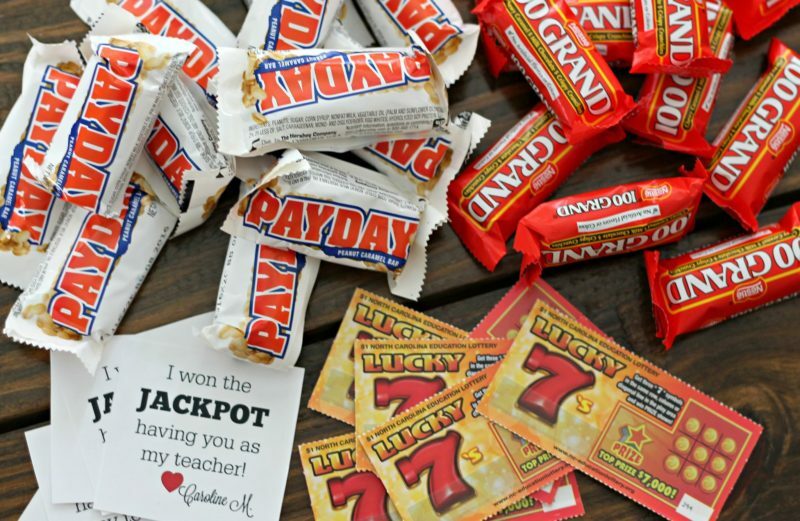 Those teacher gifts with the lottery tickets are the best idea! 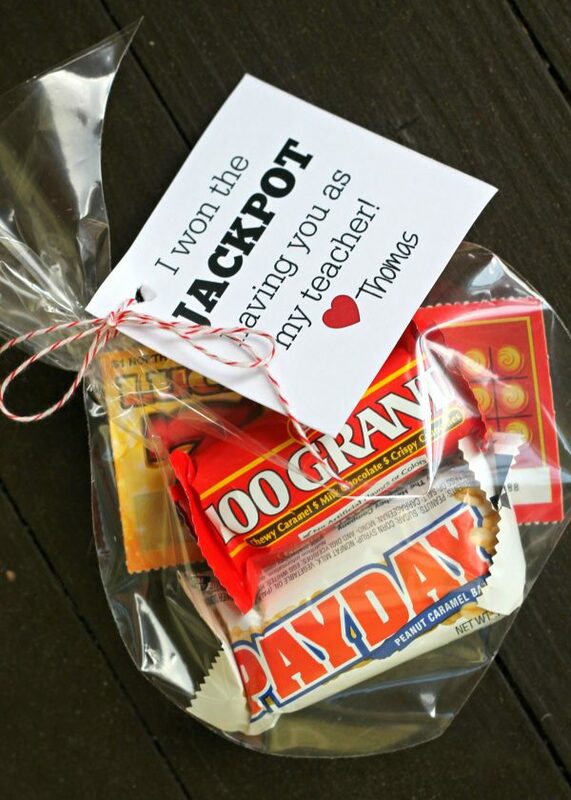 I’m a teacher and it would thrill my soul to receive that…plus chocolate. I would rate you the best parent in the class! I hope one of them actually wins some cash. That would be amazzzzing!!! I am unable to see your post in Bloglovin. 🙁 I use Google Chrome on my PC. Great way to use those brussel sprouts. The teachers will be so excited. What a clever gift!!! I read via commafeed and I’m still having to click on the posts, which opens up your blog and doesn’t let me read it in the feed. Yaasss, thank you for working on a Feedly fix! 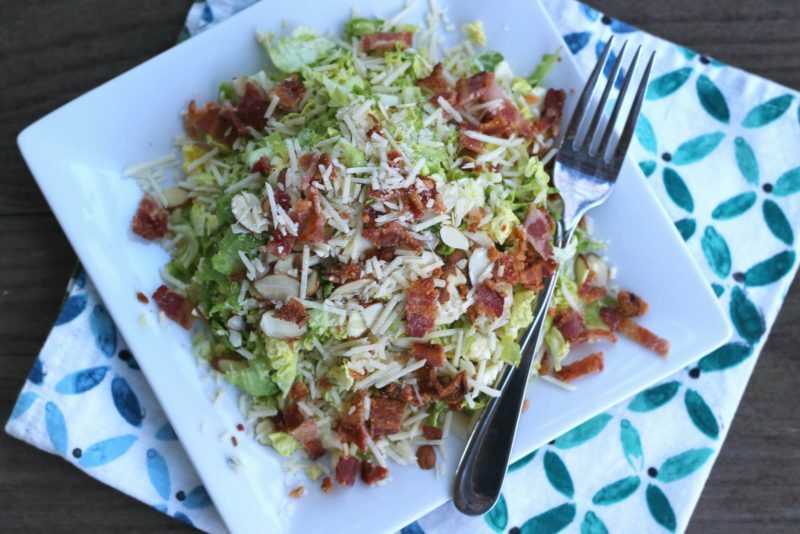 The Brussels Sprout salad looks delicious. I end up over-buying produce every time I go shopping and then have to try to find a way to cook the extra stuff. I’m glad to hear I’m not the only one who does that. That brussel sprout salad looks so yummy!!! I’ve never made brussel sprouts before, but that may need to change. FYI I use The Old Reader as my blog aggregator and only previews of your posts show now. This isn’t a big deal to me, since some of the other blogs I read are this way (and I don’t mind giving you direct blog clicks! ), but this changed around the same time you first mentioned the Bloglovin issues. Another The Old Reader here (I thought I was the only one!) and I’m experiencing the same — preview only. That restaurant looks AMAZING, holy man…! So, I use Bloglovin on Android and still only see a preview of your posts with the browser view on. I love your posts, but it’s definitely a pain. 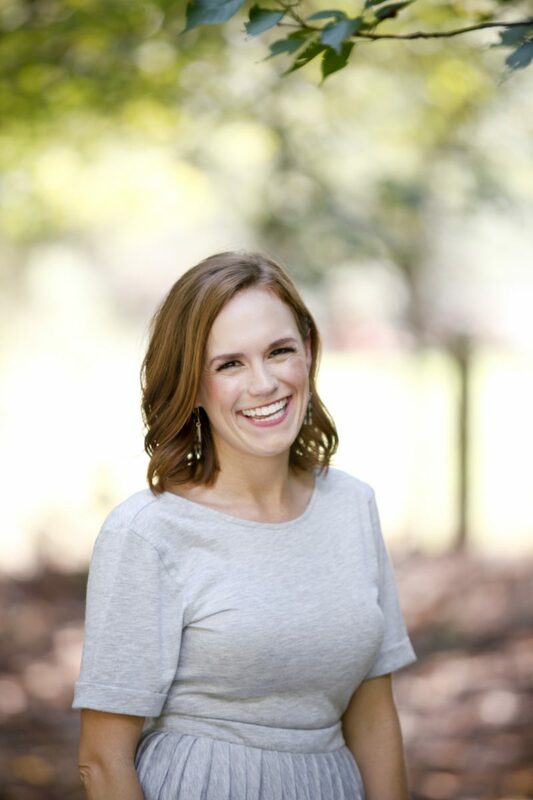 I tend to put off reading (hence why I’m only getting to this post today…). Certainly not a complaint – just wanted to let you know!